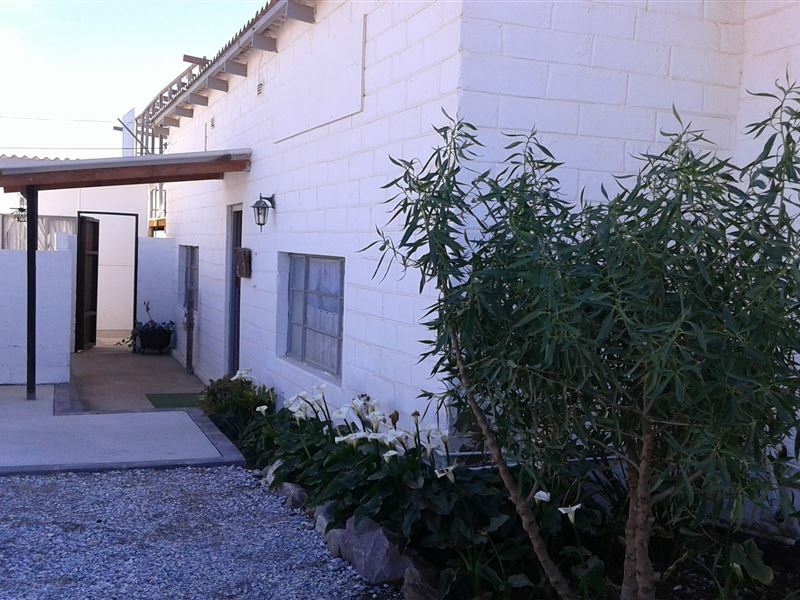 Bydiebaai is a lovely self-catering unit situated in Hondeklipbaai, where peace and tranquility are a way of life and folks live at ease within their surroundings. 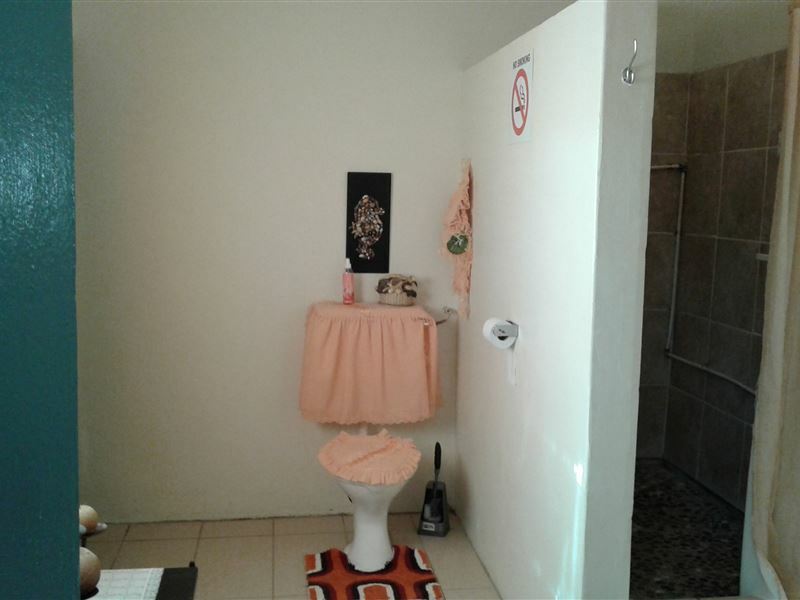 <br />The flat is situated about a hundred meters from the sea .<br /><br />The unit consists of one bedroom, a private bathroom, a fully equipped kitchen and an open-plan living area with an indoor braai facility. 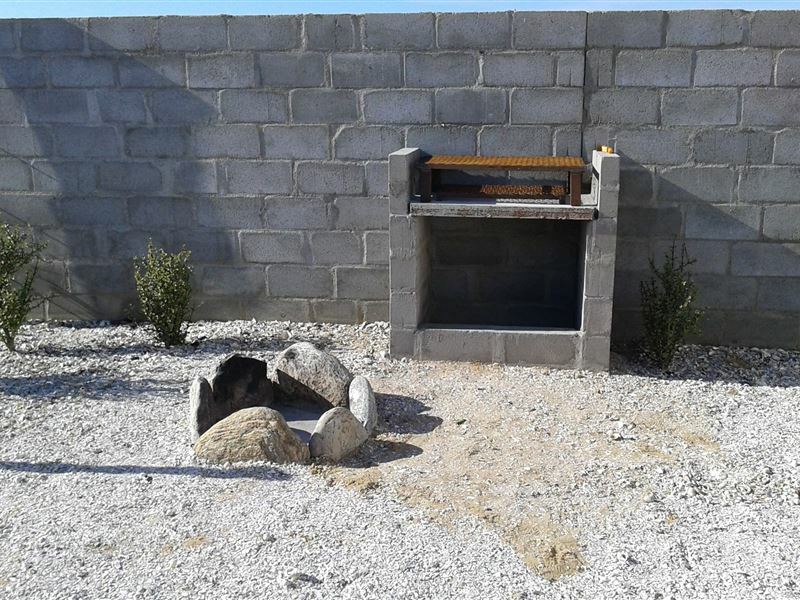 Oudoor braai and fire pit also available . There is a deck with great sea views. We allow pets by prior arrangement only , and then only small breeds . 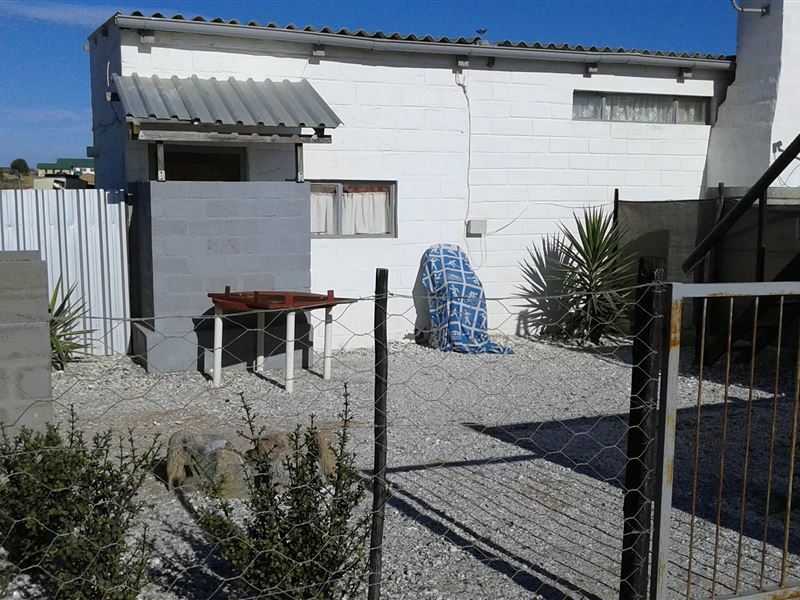 The flat and tent have their own yards and pets are save .<br /><br />Hondeklipbaai is about 90 km from Garies on a gravel road and 200 km from Springbok. 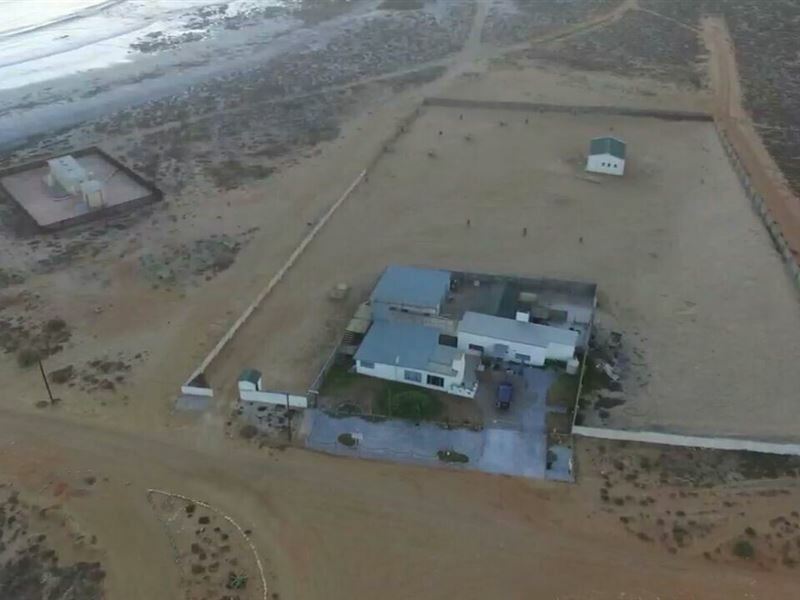 Petrol and diesel are available in Koiingaas, which is approximately 22 km from Hondeklipbaai. You will find a bottle store, restaurants and two general dealers where you can buy groceries in this quaint village. Guests are urged to bring their own fresh meat and veggies or fruit along . "If a "health and safety"inspector walked in here they would instantly close it down. there is surface wiring everywhere and the fridge stove and kettle all on the same adaptor. the "bathroom" is on the back veranda - enclode- which meant that if you wanted to use the bathroom you had to close the door to the kitchen and the door to the outside courtyard. there is no view of the bay or ocean - in fact the rooms are dark. there is no place to eat indoors, no chairs or table." "Our family had an awesome time together. Everything is neat and functional and clean. Nice veiw from the deck in the backyard." 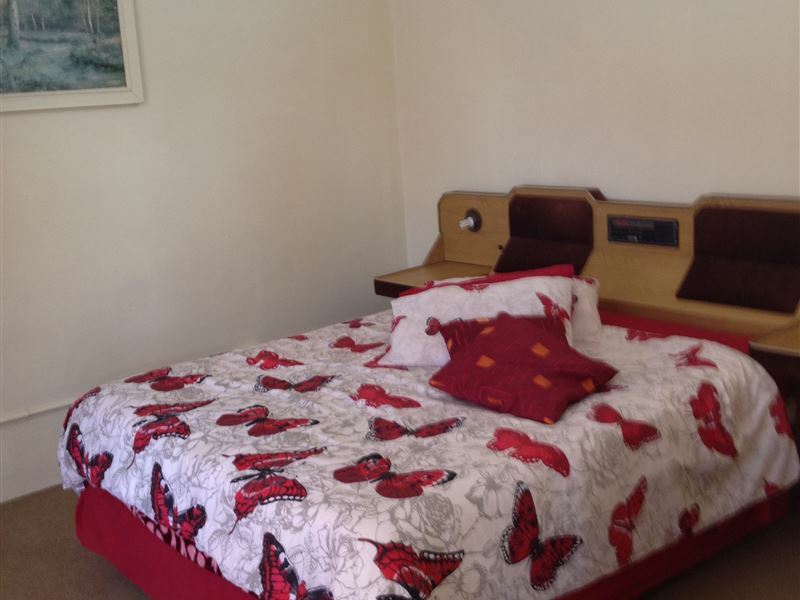 "Lovely place to rest and rechargr"
"The cottage is close to the beach - nice beach walks. It would have been useful to have a marked walking trail or a map of the village and immediate surrounds." "We enjoyed a peaceful stay at Bydiebaai in spite of an angry wind that tried to sweep Hondeklipbaai into the sea!" "We&apos;ve really enjoyed our stay. Andre and Petro made it possible for us to relax and to enjoy our first visit to Hondeklipbaai - certainly a place I will visit again. 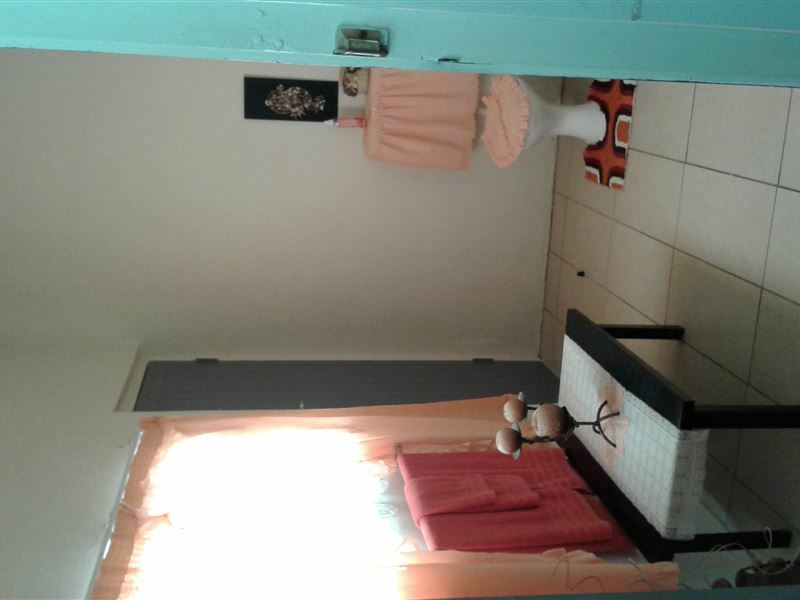 The accommodation were spacious, clean and comfortable with everything you need present in the unit. 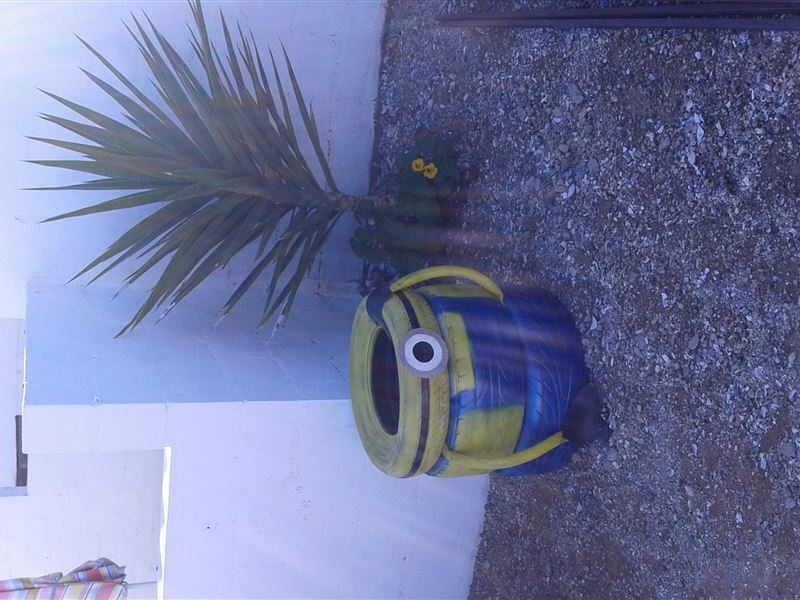 This was value for the money spend and I will certainly visit Bydiebaai again.Thanks Andre and Petro"
"We had a lovely time at Bydiebaai and a visit is highly recommended. Andre and Petro were very helpful and friendly, even helping us when we got stuck in the sand with our 4x4." "We had a brilliant stay at Bydiebaai. The flat is larger than i expected and everything we needed was in the flat, it wasbetter than expected. Beautiful braai area &amp; deck. A real Gem of a place in a treasure of spectacular West Coast sea views. Thank you to Andre &amp; Petro for your hospitality, you made the stay so much more pleasant. Highly recommend Bydiebaai for anyone who need rest and just want to shut down." 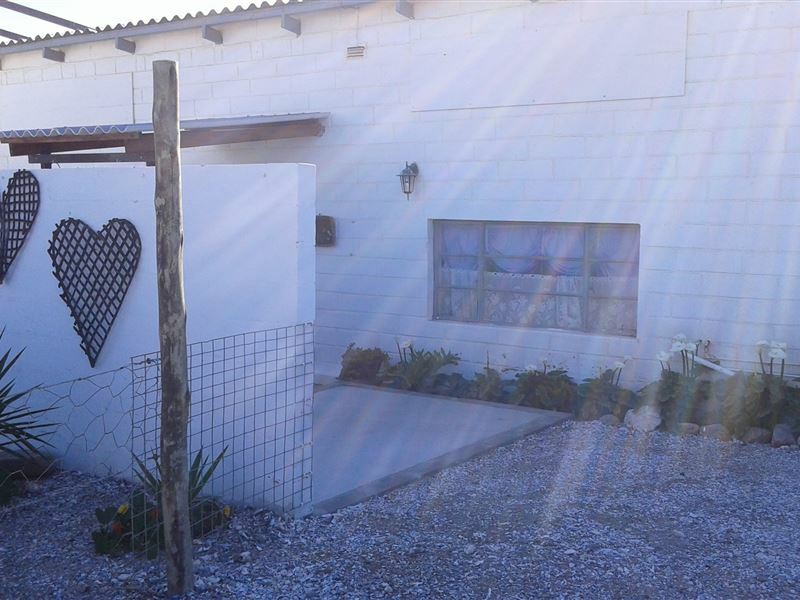 "We had a lovely time at Bydiebaai in the tiny town of Hondeklip. The place was so set up with care &amp; the hosts were very friendly and helpful. Perfect place to unwind."